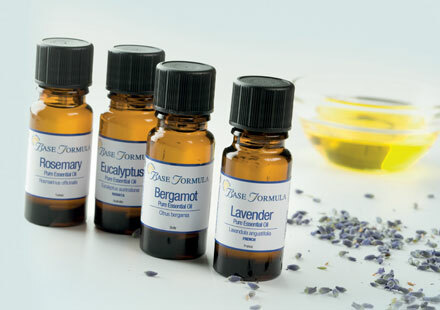 While most essential oils and carrier oils can be safely used to promote health and wellbeing, some oils should not be used at all and others are contra-indicated in certain circumstances. 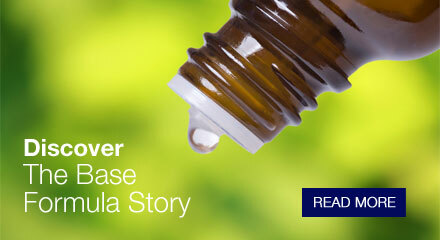 Read our blog to find out more. Millions of people in the UK experience high levels of stress that can be damaging to both mental and physical health. 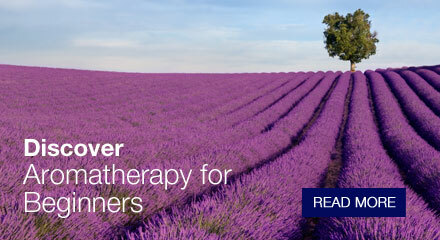 Learn how aromatherapy essential oils can be used to relieve stress and aid relaxation. At Base Formula, we supply products worldwide to aromatherapists, natural health enthusiasts, and people dipping their toes into the world of aromatherapy for the first time. 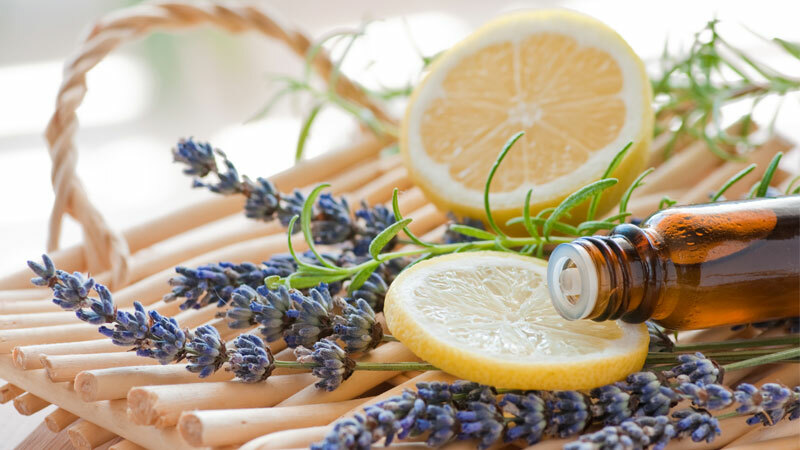 We specialise in premium grade essential oils, essential oil blends, massage oils, carrier oils, hydrolats (hydrosols), aloe vera gels and aromatherapy skincare products. 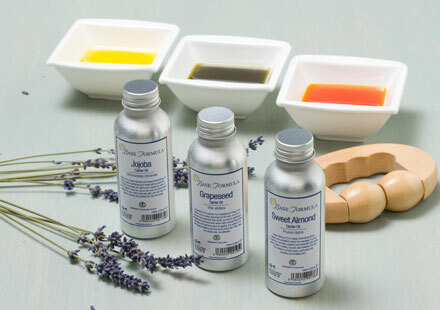 As long standing members of the Aromatherapy Trade Council, all of our essential oils are subject to random testing and verification at independent laboratories to ensure that they are of exceptional quality. We are firm believers that nature provides an abundance of natural ingredients that can be beneficial for the mind, body and soul, and we are committed to using reponsibly sourced, fair-trade, natural ingredients wherever we can. Base Formula stocks only premium, therapeutic grade essential oils, organic oils, infusions, dilutions and absolutes. We have an extensive range to choose from, including trusted favourites such as Lavender and Tea Tree, through to more unusual oils such as Copaiba Balsam and Yuzu. 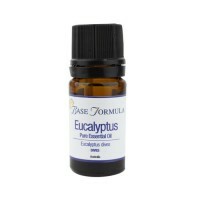 All of our essential oils are 100% pure and come uniquely batch numbered with country of origin detailed on the label. Material data safety sheets and allergen listings are available on request. We have a wide selection of premium quality carrier oils (also known as base oils) for aromatherapy massage and natural skincare. Our 100% pure and natural carrier oils are rich in skin nurturing vitamins, minerals and essential fatty acids, with no other additives, colours or preservatives. Carrier oils that we supply include Sweet Almond carrier oil, Grapeseed oil, Argan oil, Rosehip Seed oil, Jojoba and Coconut oil. Hydrolats, also known as flower waters or floral waters, are the therapeutic waters collected when pure essential oils are steam-distilled. 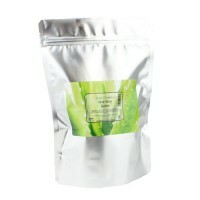 Hydrolats are widely used for natural skincare. 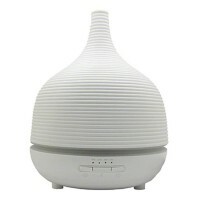 They have similar powers to essential oils, although they are much gentler and can be applied directly to the skin. 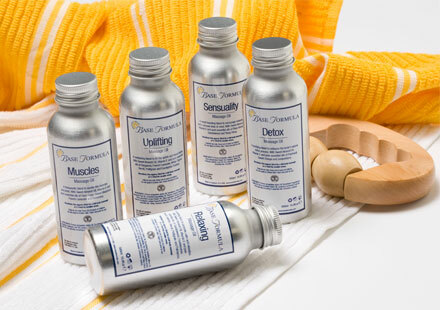 We offer a range of hydrolats including Lavender, Chamomile, Rose Otto and Witch Hazel. 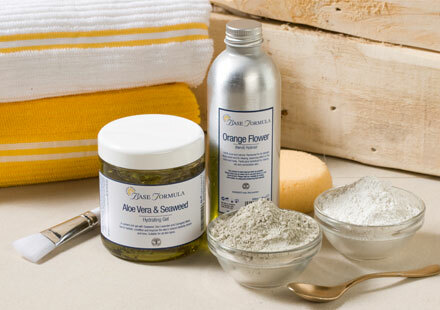 Base Formula supplies a wide range of cosmetic bases for making your own aromatherapy products. From ultra-hydrating aloe vera gels, through to moisturising lotions, creams, cleansers and bath and shower bases, all of which make ideal carrying mediums for essential oils and other natural cosmetic ingredients.